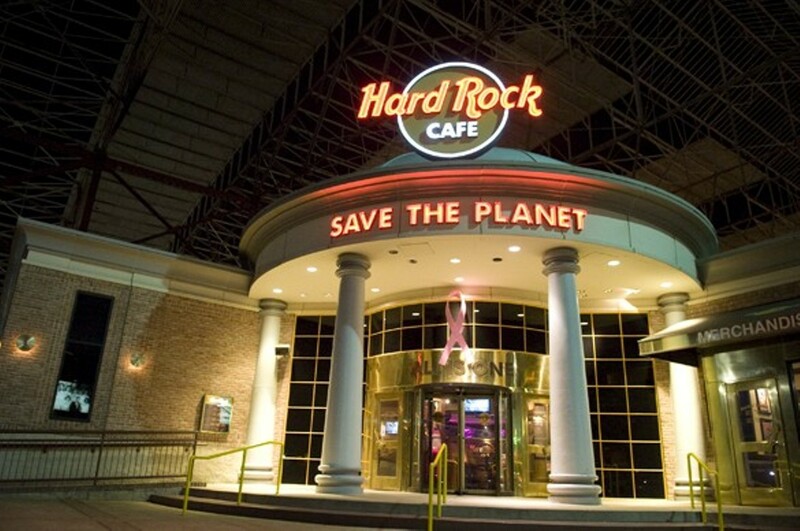 St. Louis' version of the popular tourist and music-fan destination Hard Rock Café sits in downtown's Union Station. 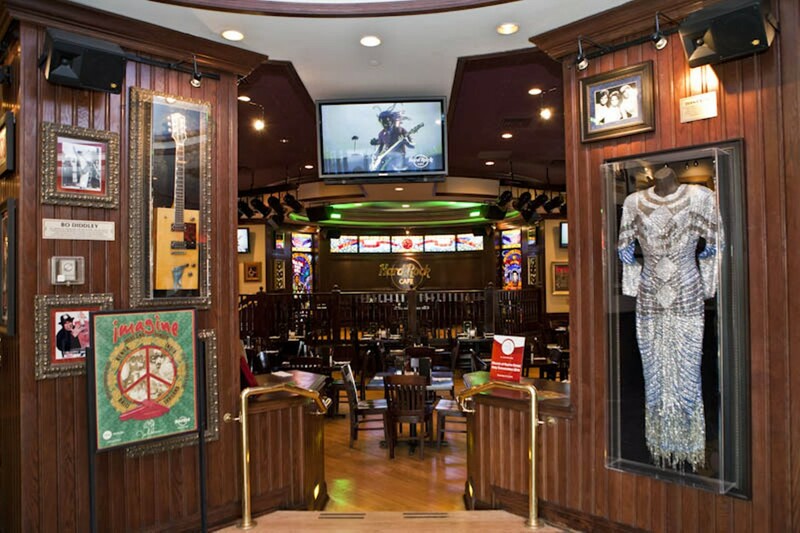 The restaurant's décor stays true to its brethren - memorabilia covers the walls, with information posted for each item. 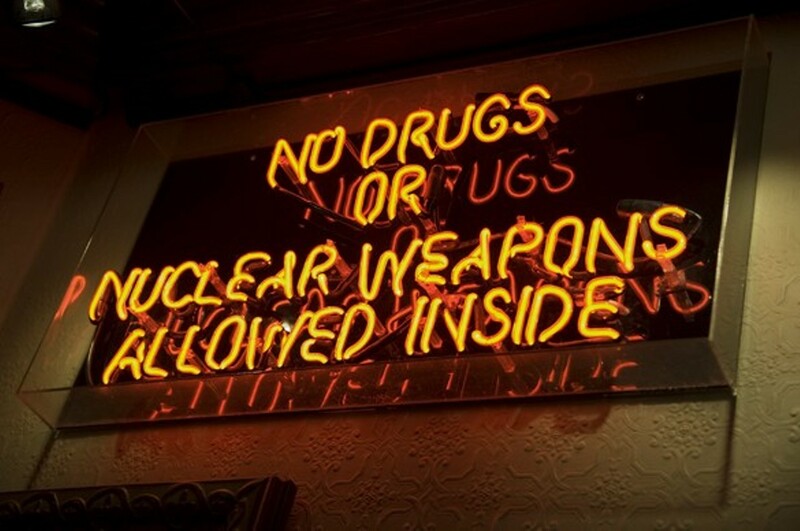 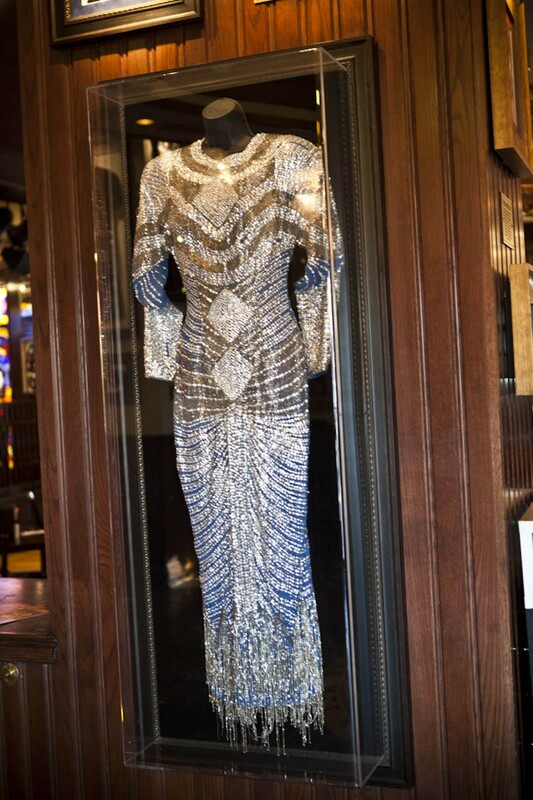 Highlights include one of Diana Ross' dresses and a Bo Diddley guitar. After guests take some time to peruse the many rock artifacts, they can digest the extensive menu. 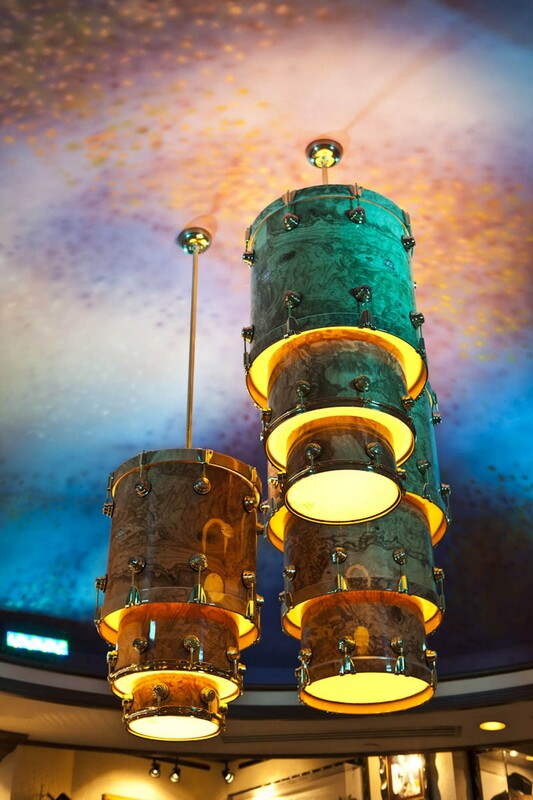 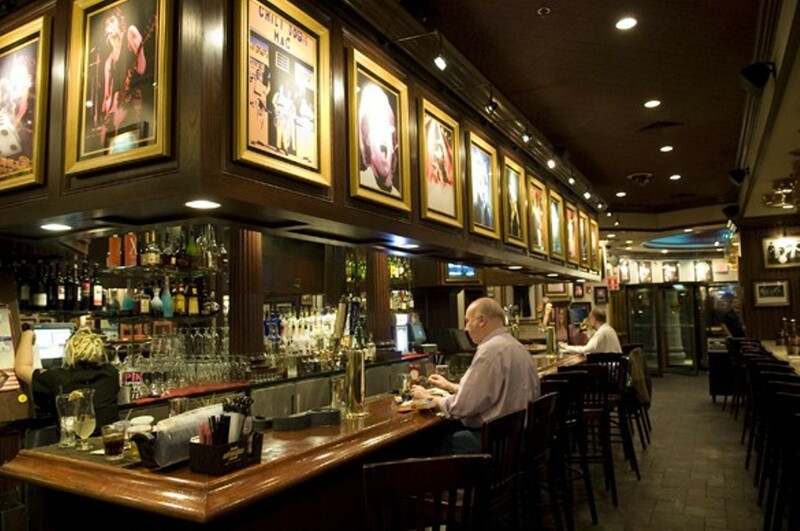 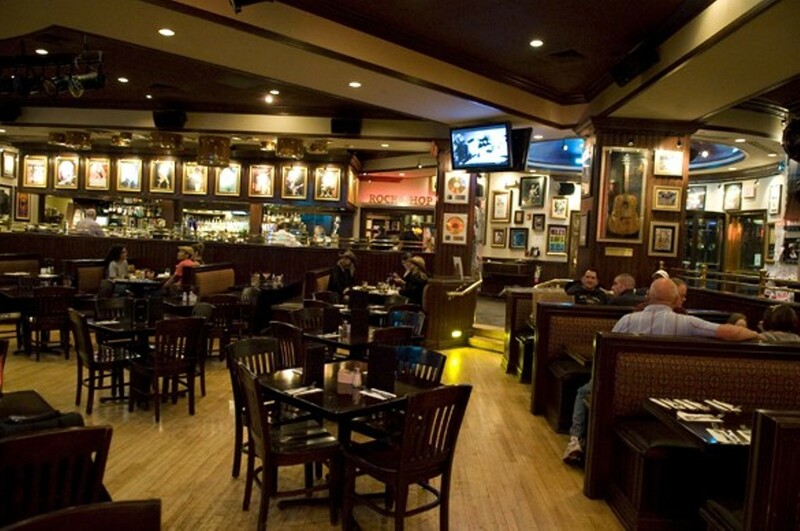 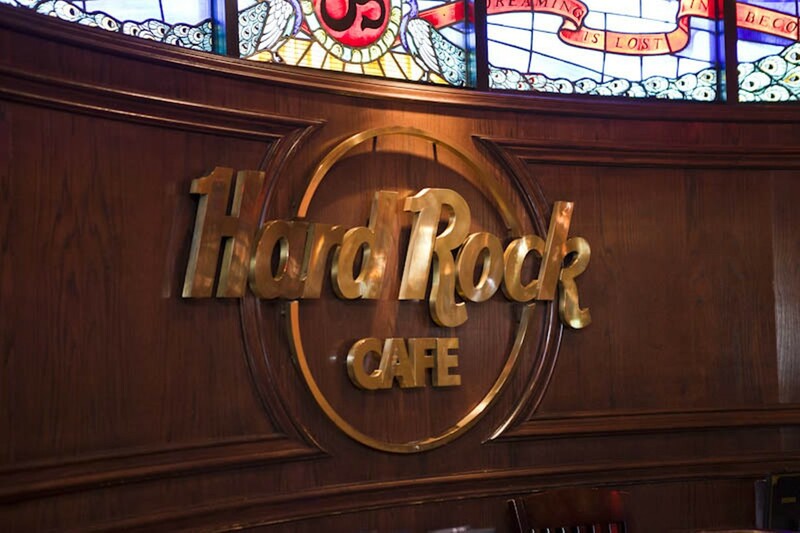 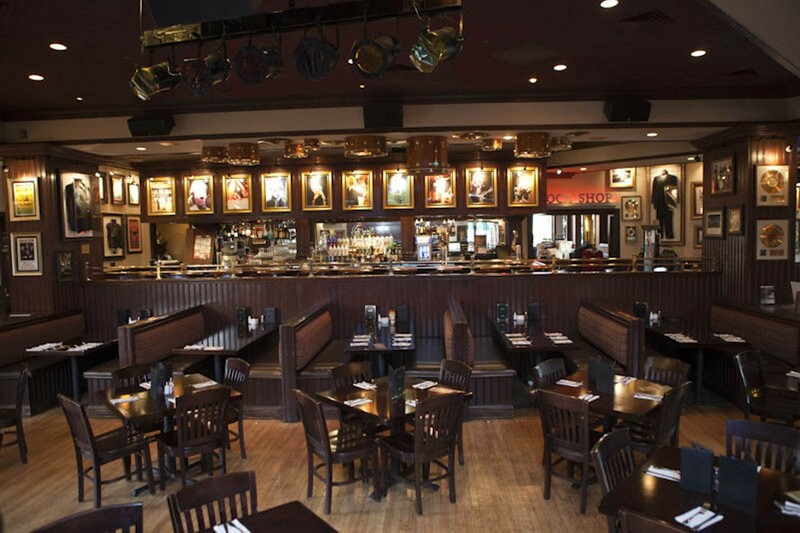 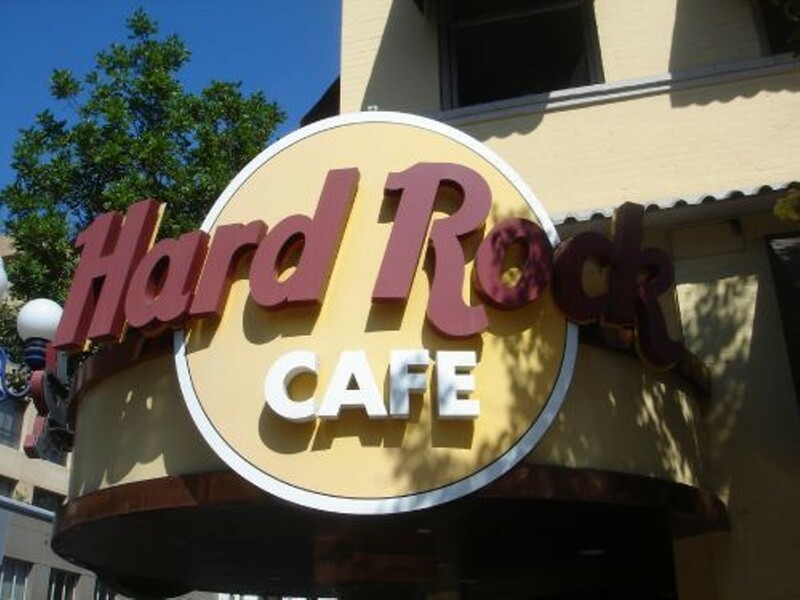 Hard Rock Café's selections include typical American fare - nachos, wings and quesadillas for appetizers, and sandwiches, steaks and a hefty burger menu for the main course.